The above image is taken from August 1, 2013 Spine. It is the title of the ISSLS Prize winning article by Dr. Rajasekaran. As you can see, it was a prospective study microscopically analysing disk material retrieved from 181 subjects, who underwent lumbar discectomy surgery. 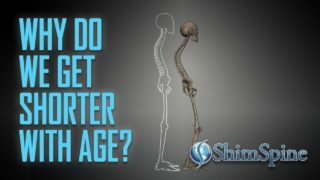 Patients selected for surgery met the criteria of being younger than 60 years of age. Patients also must have no evidence of bony canal stenosis, or other spinal disorders. Patients must have had no prior surgery. The average age was about 37 years old. Finally, patients must also have a normal body mass index. All surgery was performed by one surgeon, so there was no difference in surgical technique. All surgeries were a single level lumbar microdiscectomy. There was also 724 non operated disc herniations identified that served as controls. Amazingly, all of the disk (surgically treated, or non surgically treated) had diagnostic testing including plain x-rays, MRI’s, and thin slice CT scans at the level of the involved endplates. Intra operatively, each disk was carefully probed to see if there was an annular tear. If a tear was present, the disk material was retrieved from the tear. If there were no identified tear, the annulus was carefully incised, so as not to disturb the endplates while the herniated material was removed. Disk material was then visualized, palpated, and then sent for microscopic histologic evaluation. Of the non-operated discs, 84 of 724 had CT evidence of Endplate Junction (EPJ) avulsion. Interestingly, 104 of 181 operated discs had obvious CT evidence of EPJ. High intensity zones were present in 25 of the 181 surgically treated discs. High intensity zones were also present in 41 of the 724 non surgically treated discs. Of the 18 surgically treated discs with a central HIZ lesion, interestingly 14 of the surgically treated discs had herniations located posterolaterally, and not centrally. Of the surgically treated disc herniations, 70% had evidence of endplate material present in the removed specimen. Conclusion: Endplate Junction failure is a more common cause of why discs herniate. 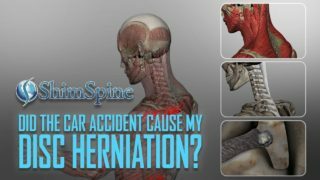 Because MRI’s are not as specific to bony changes, MRI’s have missed this prevalent cause of disk herniations. So, where does this study lead us? It appears the concept of a HIZ lesion indicating a annular disruption may not be true. Discs likely herniate secondary to the failure of the endplate at the junction of the disc. 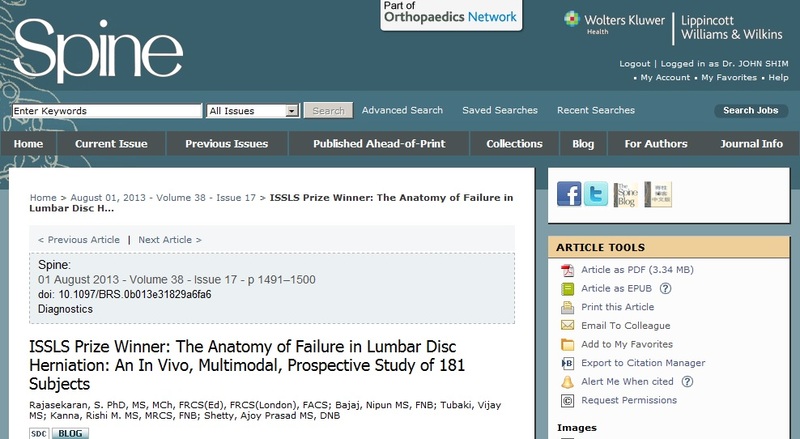 MRI’s may not identify endplate failures that are associated with disc herniations. Like all research studies, it leads to more questions, while clarifying one question.